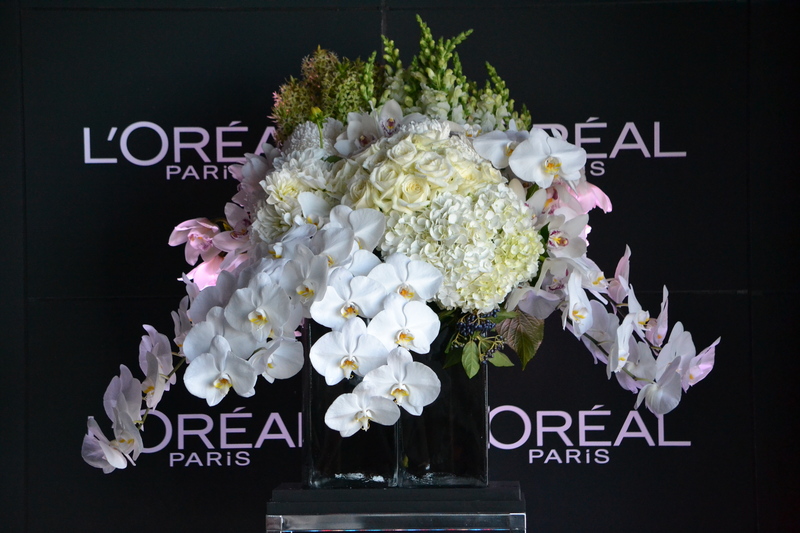 March is always a busy month at Tribal Rose but this March was a whirlwind of weddings and events including this glamorous media launch for L’Oreal Fashion Week at Vue de Monde. 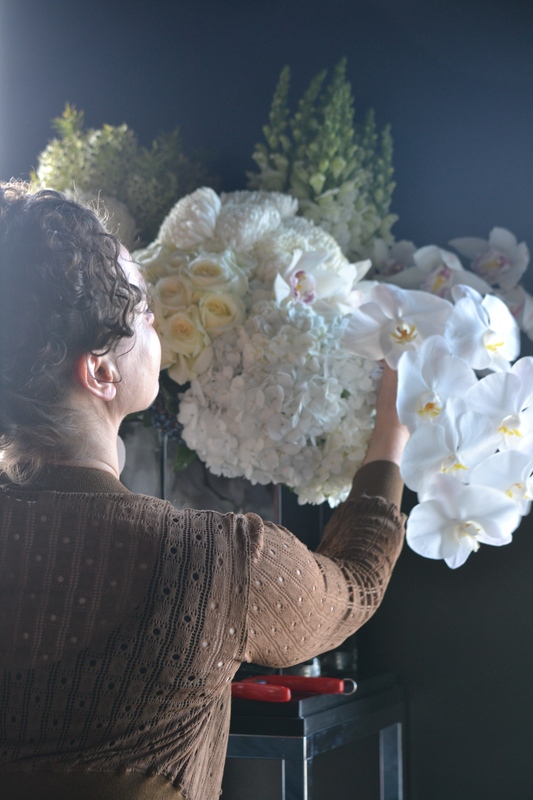 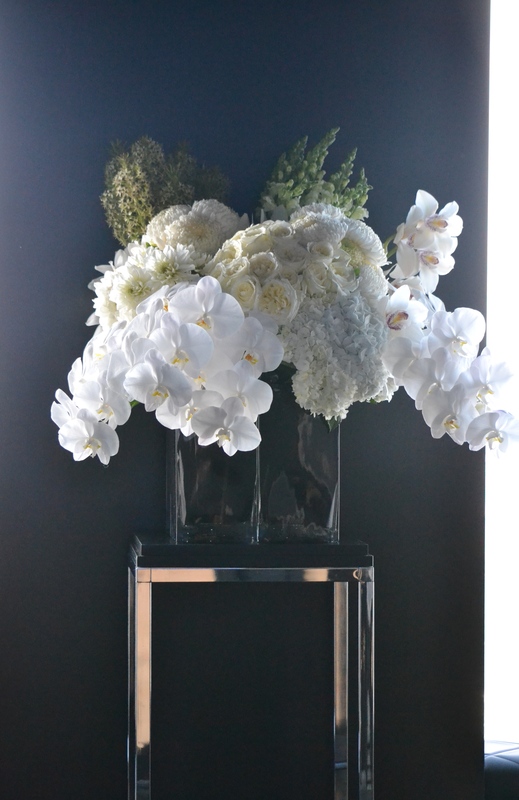 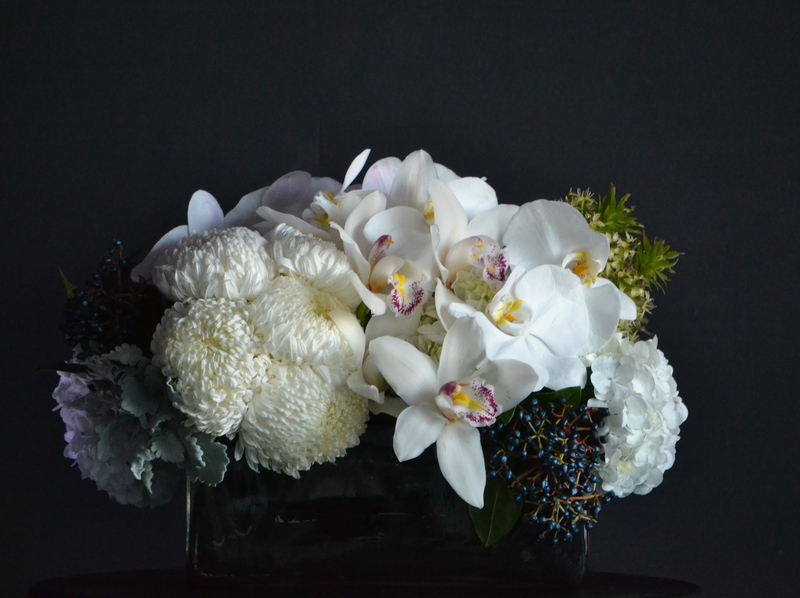 These lavish arrangements of white flowers which included hydrangea, dahlias, chrysanthemums, and swathes of white phalaenopsis orchids, provided a glorious backdrop for hosts Eva Longoria and Megan Gale to launch The Fashion festival. 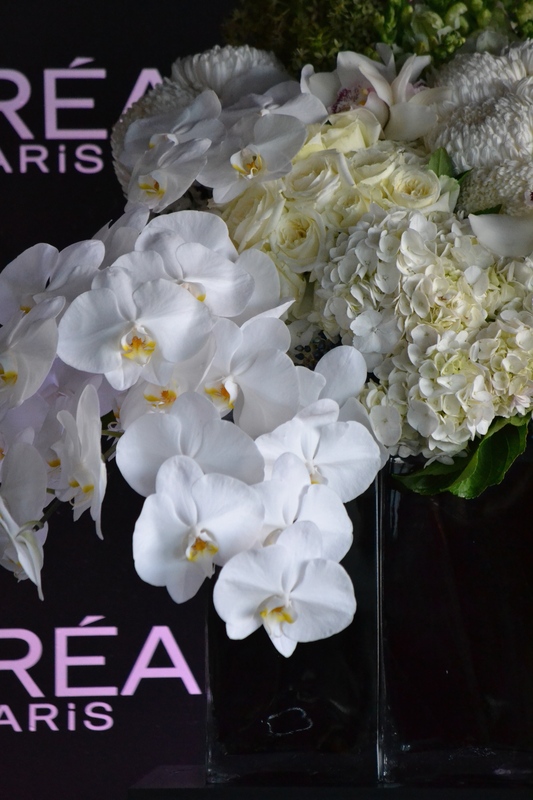 You can see some gorgeous pics of the night on Beautyholics Anonymous blog.